4. Packing Details: there are two ends per a meter. 5. 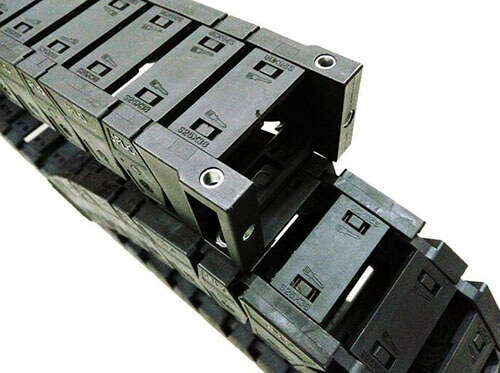 Function: high speed drag chain are widely used in machine, especially in cnc machines, to protect wire and cables. 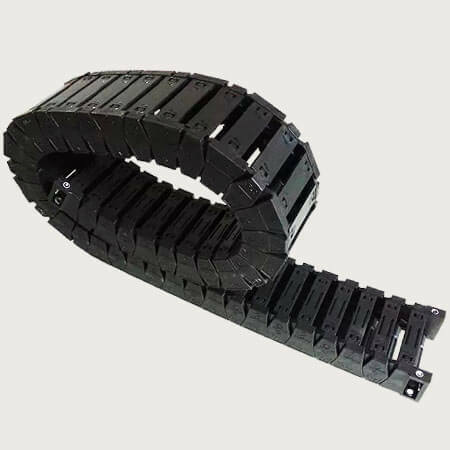 It is often used with flexible conduit. 6. 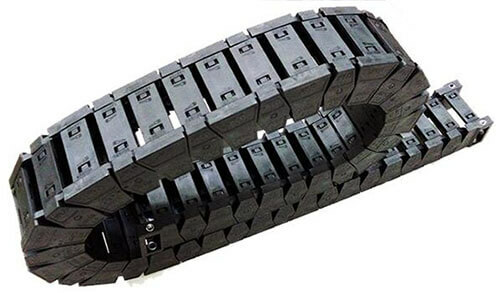 Extra: great structure keep them with little noisy in high speed, also called quiet drag chain.